Cortney Gusick is an amazing human that cares so much about how people live and how they die. You won’t find a shortage of people wanting to inspire you to live well. You won’t, on the other hand, find too many conversations happening around dying well. As a result of the death of her father and the experiences she and her family went through during that tough time, Cortney decided to start Pāhiki with the purpose of promoting environmental stewardship in deathcare. 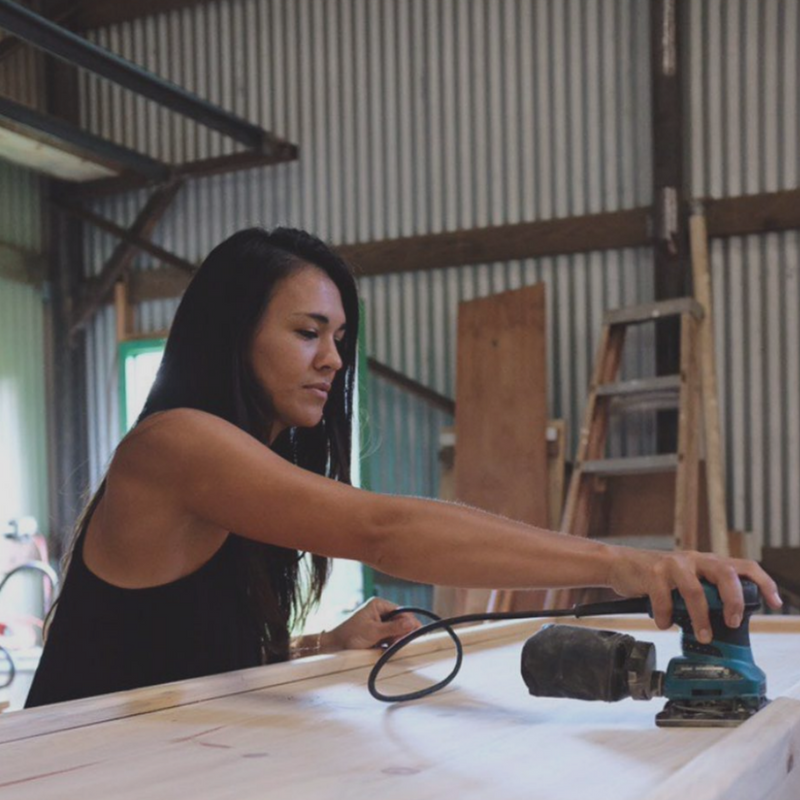 She does this by creating in two ways—by helping humans re-engage physically & environmentally in the death space and by building dignified and beautiful caskets that are eco-friendly and non-toxic. By the way, Pāhiki means “to pass quietly, go lightly, touch gently.” Beautiful! Follow the work Cortney and her team are doing on Instagram and on their website. If you liked our conversation or have a question about preparing for death well, hit her up via IG or their website! She’d love to hear from you.